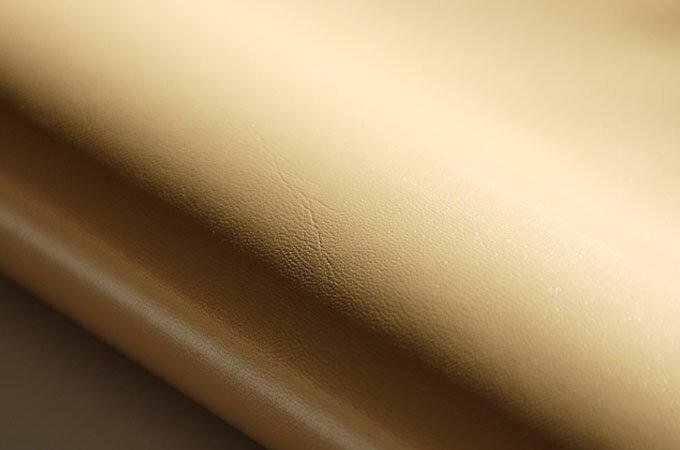 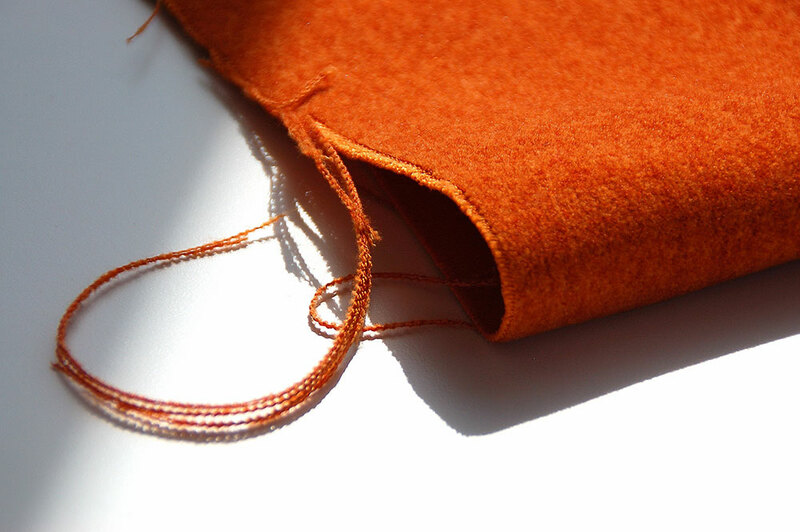 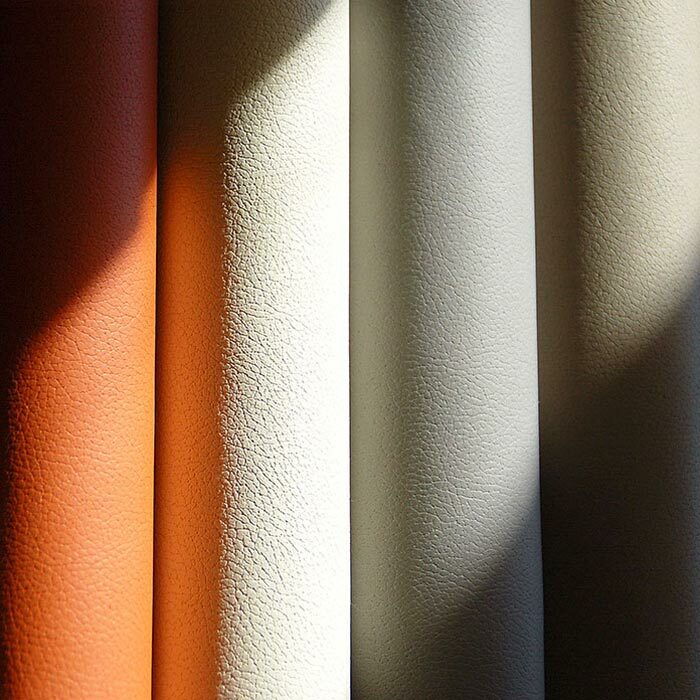 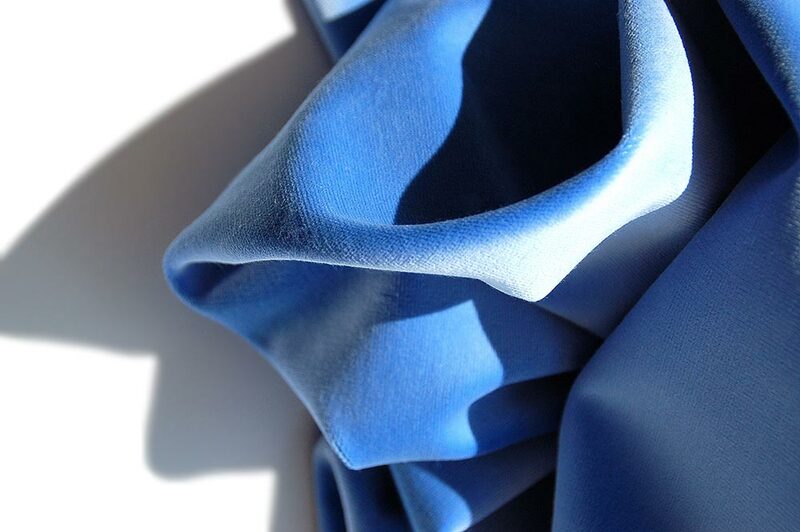 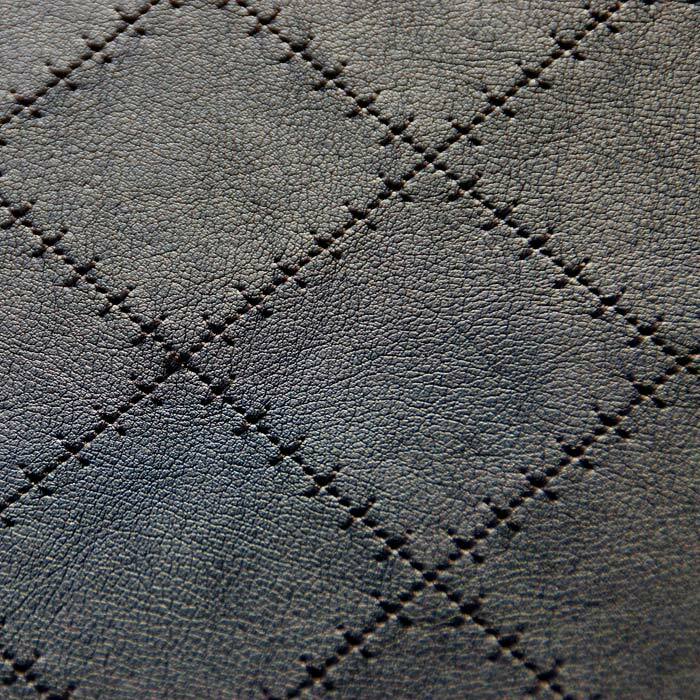 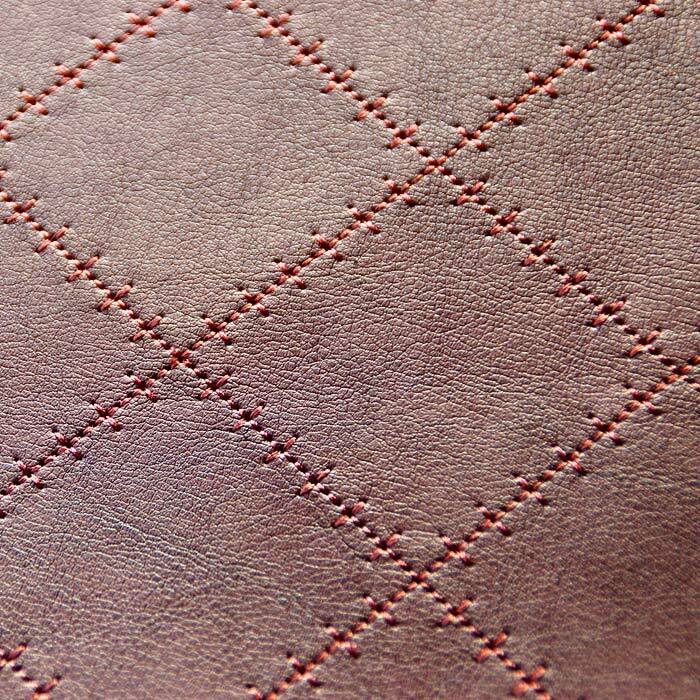 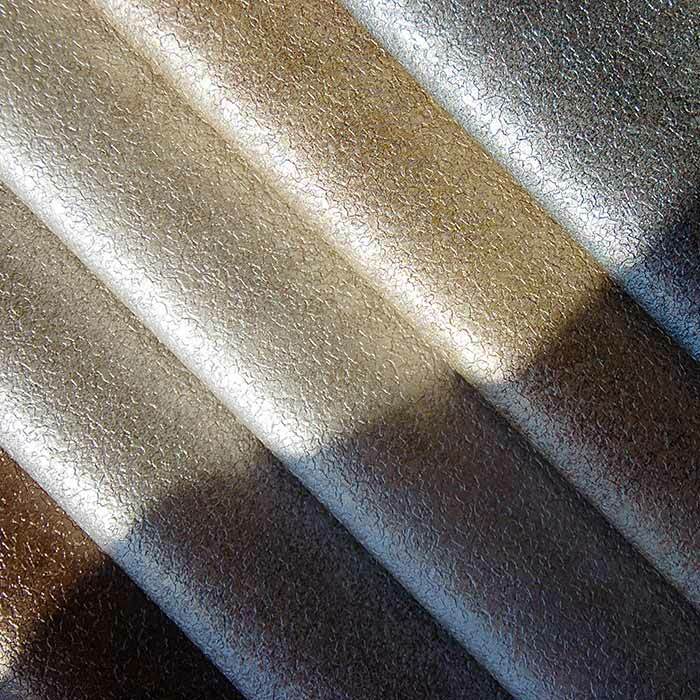 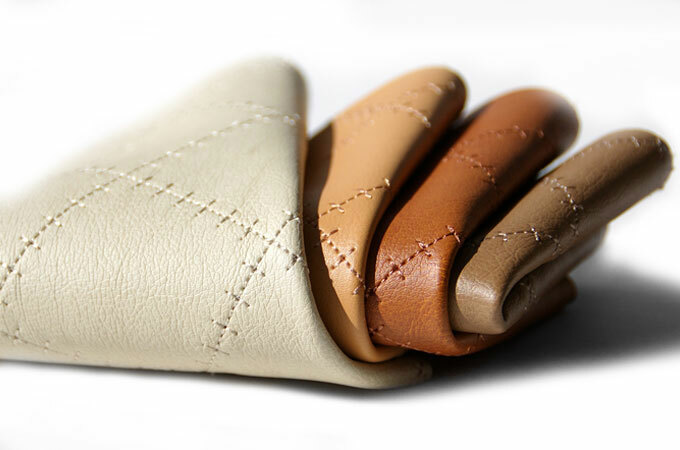 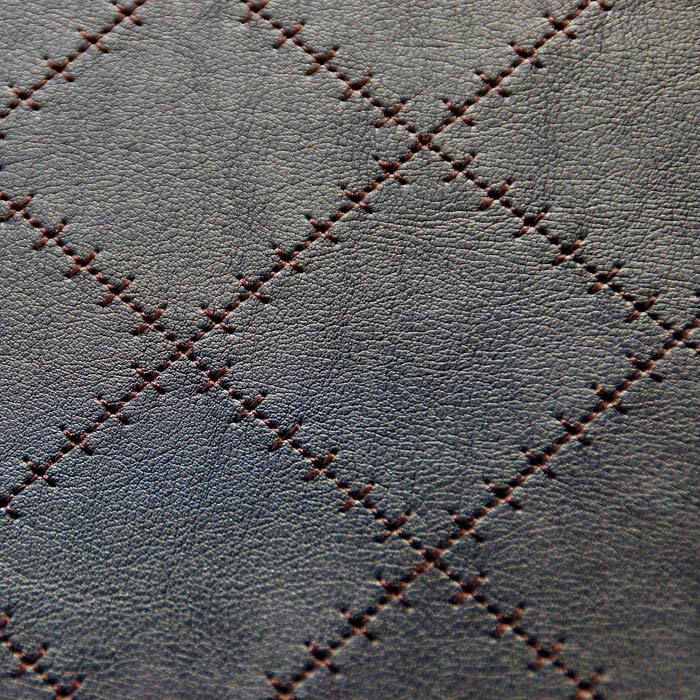 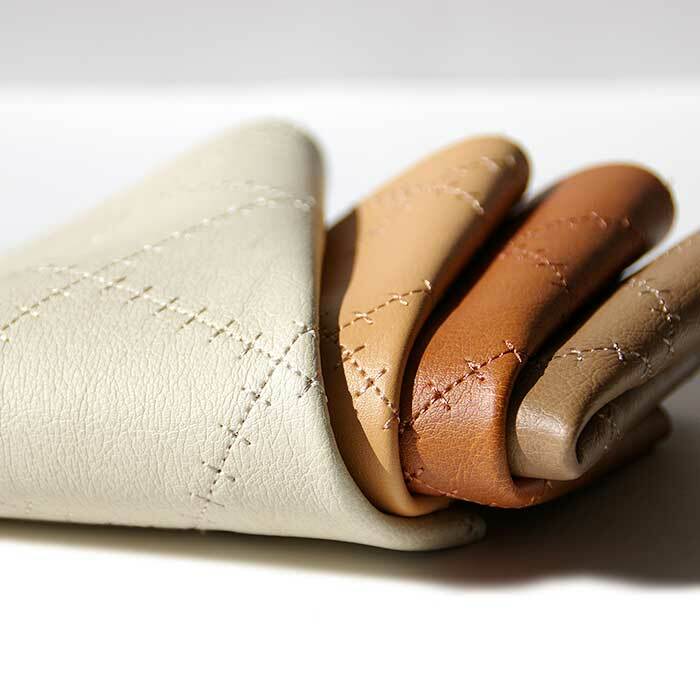 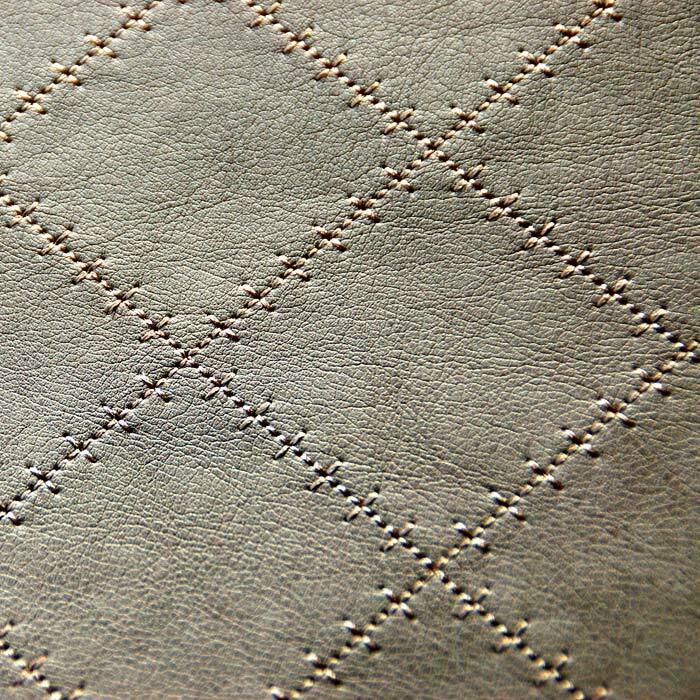 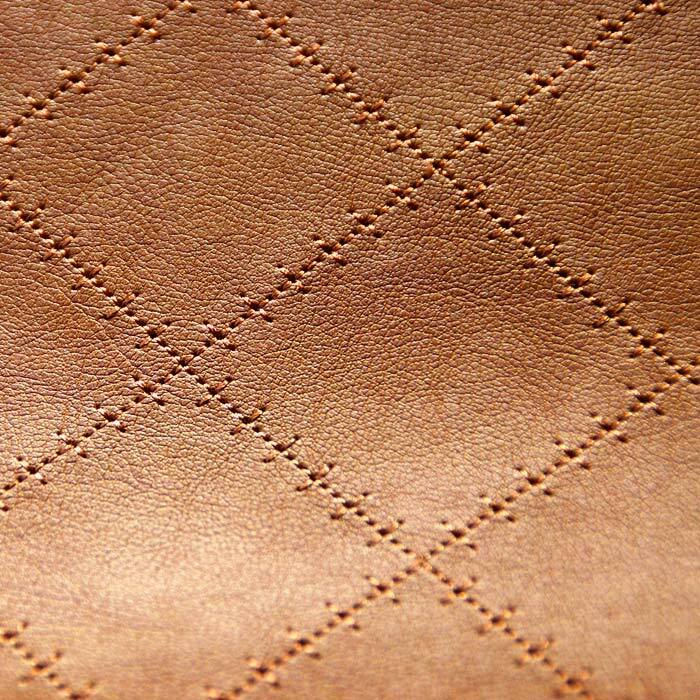 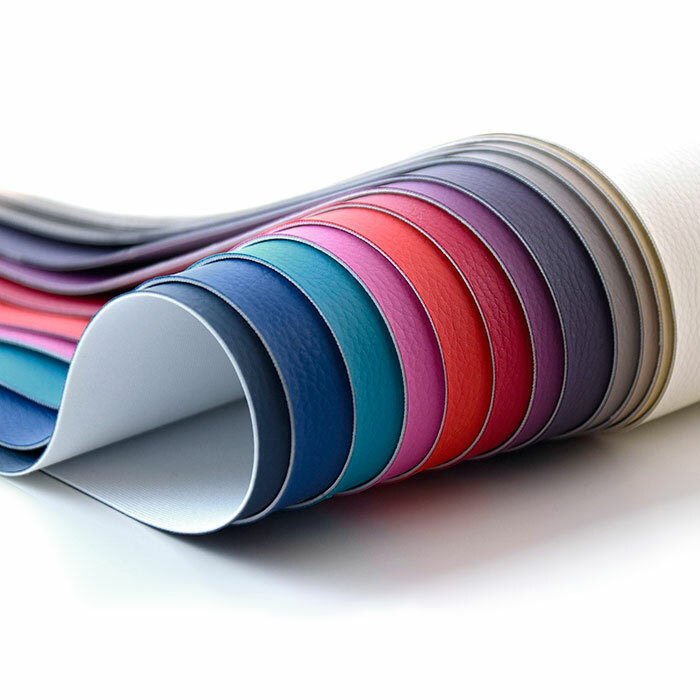 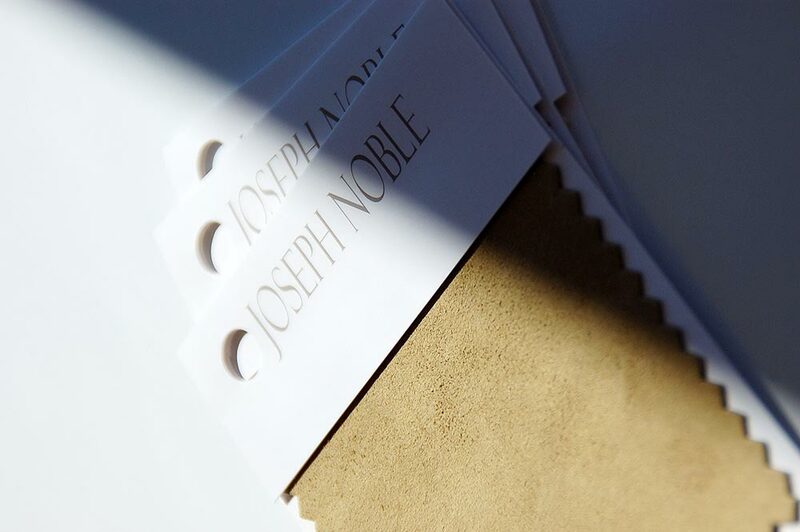 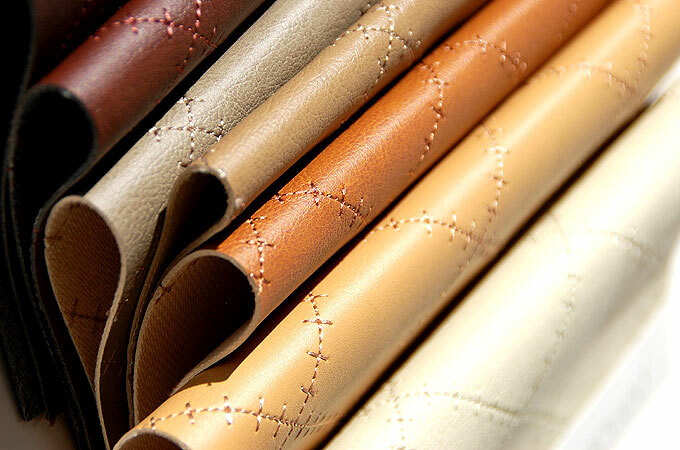 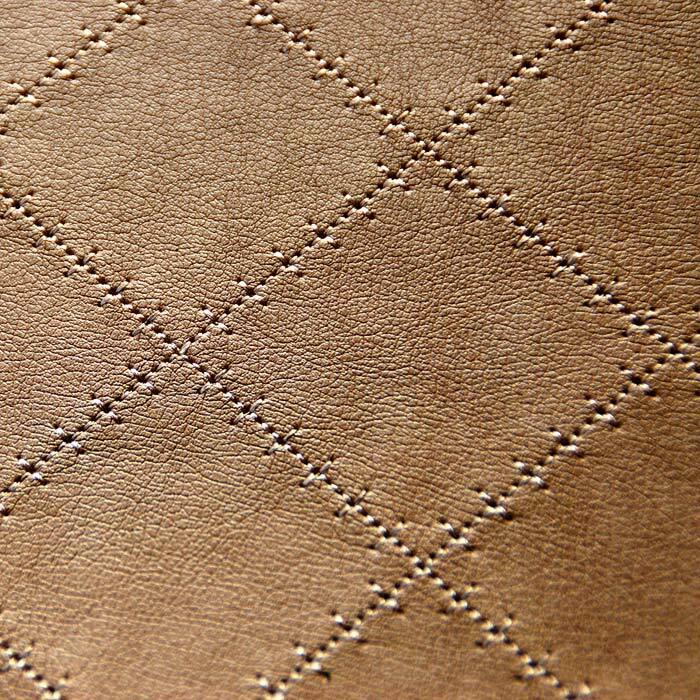 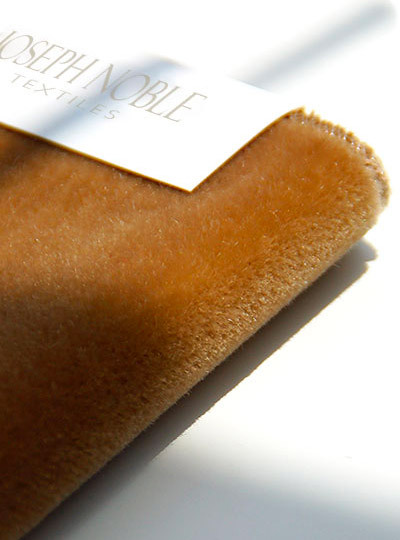 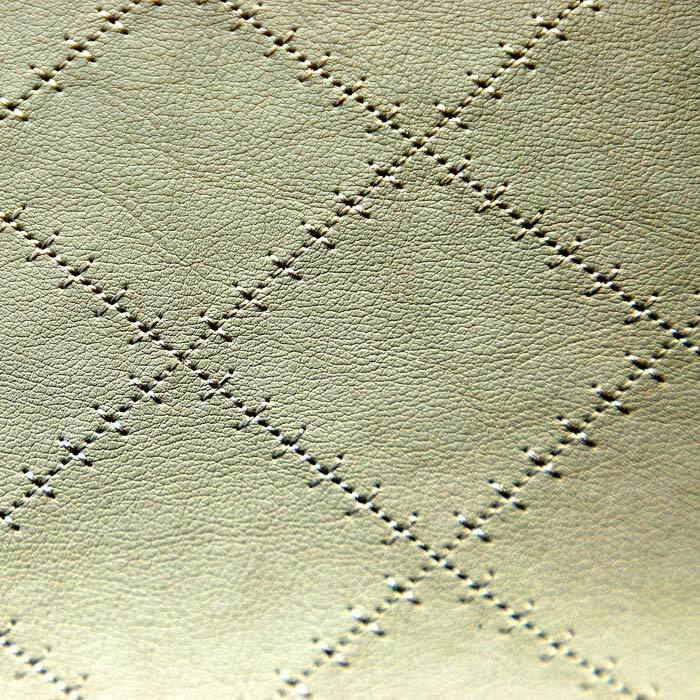 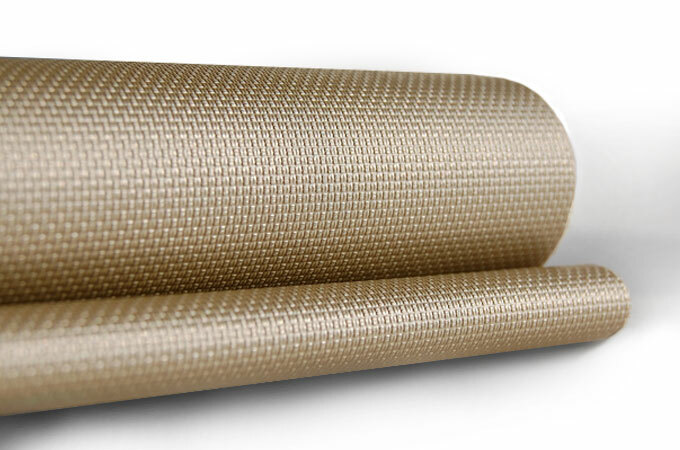 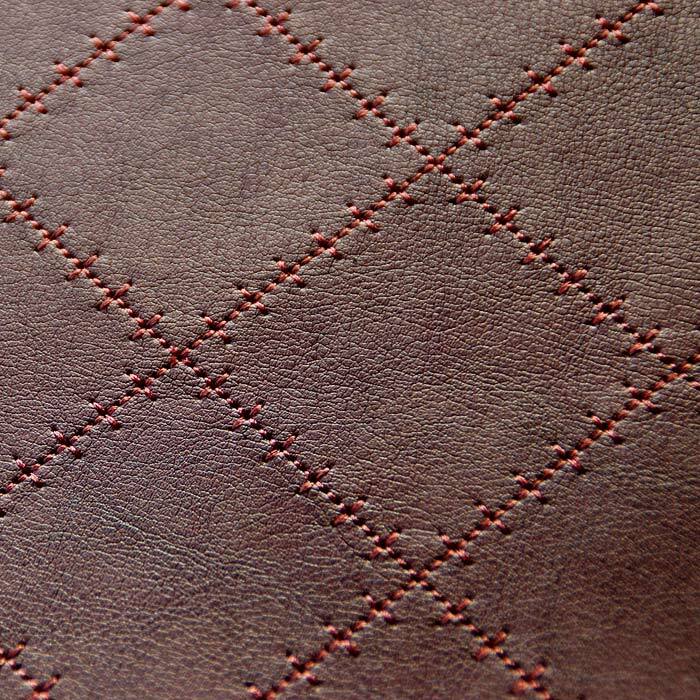 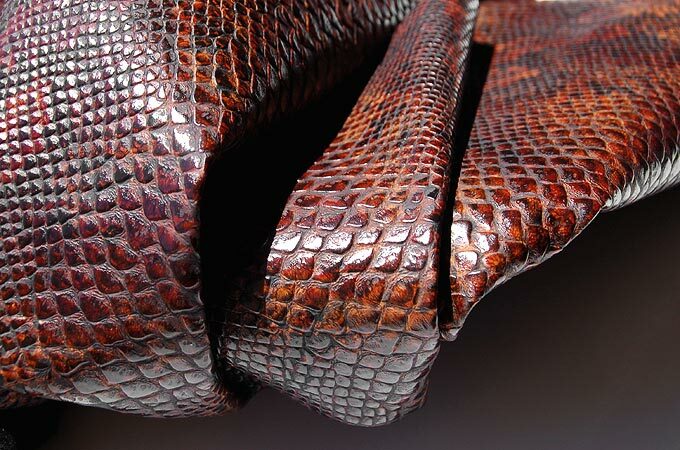 Bypassing the conventional, inexact, single-stitch method, FRANKENSTEIN utilizes the most up-to-date technology through the use of computerized machine embroidery on our Technology Leather™ product. 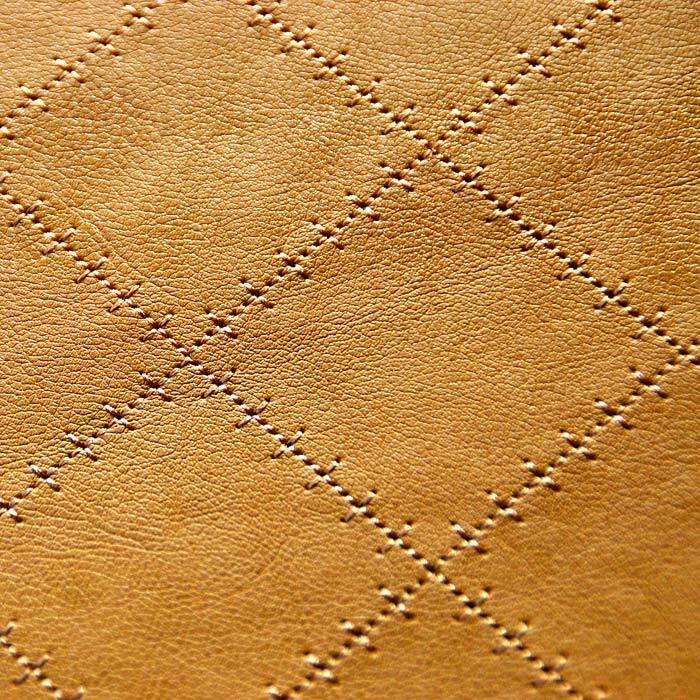 Disciplined and meticulous in its execution, FRANKENSTEIN is both a sublime wink to author Mary Shelley as well as the stitching found on the classic American baseball. 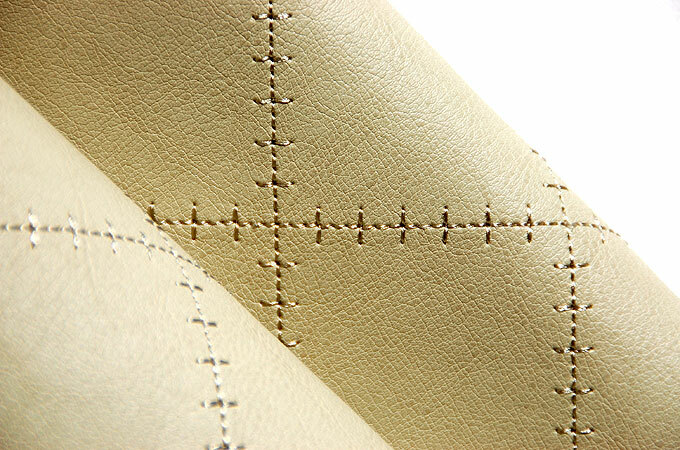 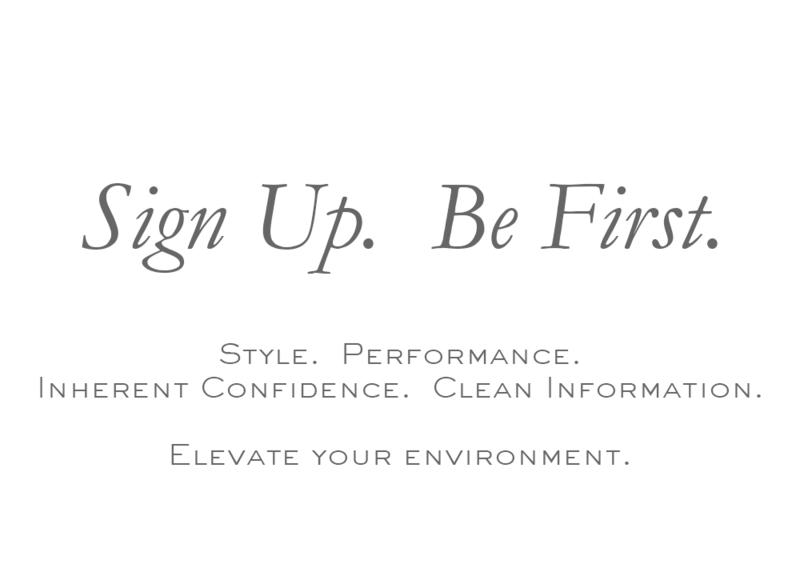 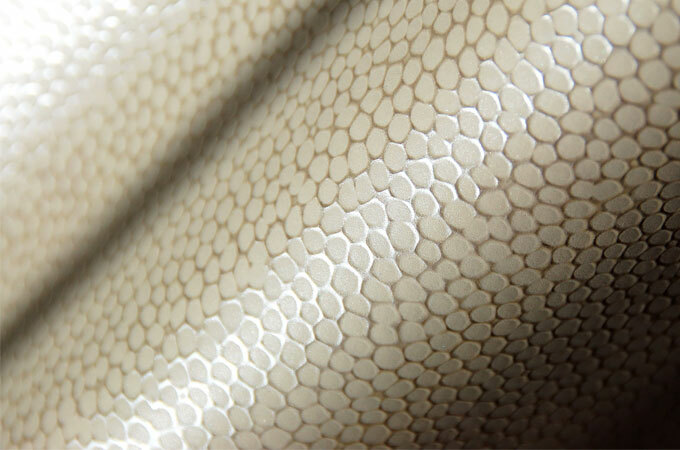 FRANKENSTEIN is an Interior Design Magazine “Best of Year” Honoree.